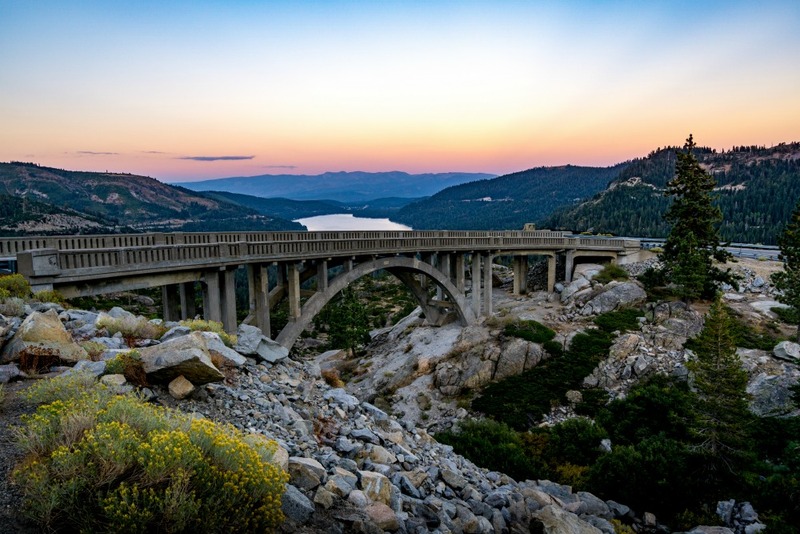 Oh boy, does Truckee have a deal for you—get $100 cash when you stay two or more nights in Truckee through June 14, 2019 (even if booking on another website such as AirBnb.) That’s $100, plus a goodie package, from Truckee’s Chamber of Commerce Visitor Center to spend as you choose. And you have options. Many options. 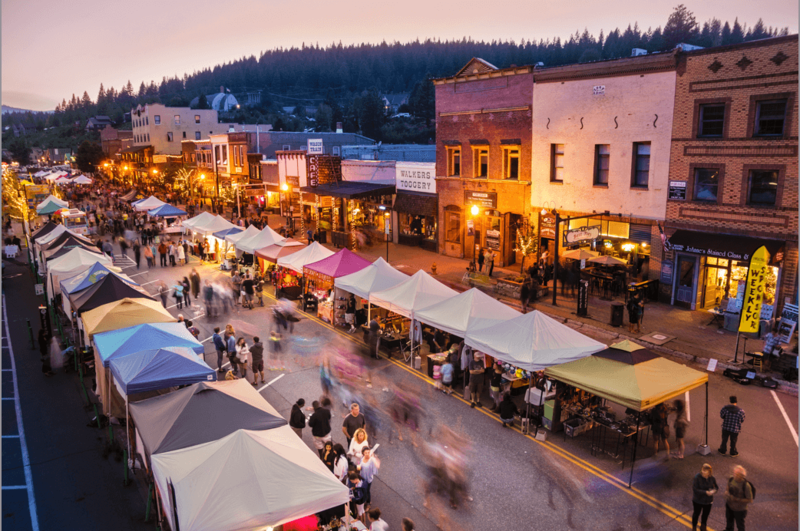 Truckee is your base camp for a big life for good reason with countless eats and drinks establishments in its historic downtown where the train whistle, birds, art galleries, boutiques, and patio dining scene keep things hopping year-round. Mountain adventure comes with easy access to the Lake Tahoe area’s 11 ski resorts, endless backcountry, lake, and the 121 mile long Truckee River flowing right through town. Ski, ride, run, paddle, and enjoy a brew all in one day! Don’t miss the Truckee Craw Thaw Music Festival May 31, 2019-June 1, 2019. #basecampforabiglife indeed! 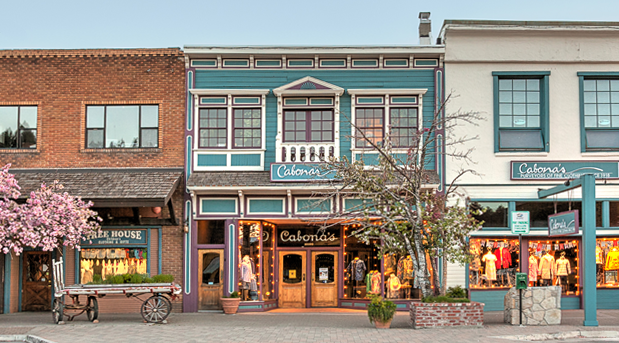 Get your $100 cash when you book two nights lodging in Truckee through June 14, 2019. Book today!